A Grade Business School Award by Business India Group. Samalkha Group of Institutions has been awarded with the best upcoming institute in the region by Time Research Education Excellence Award 2010. 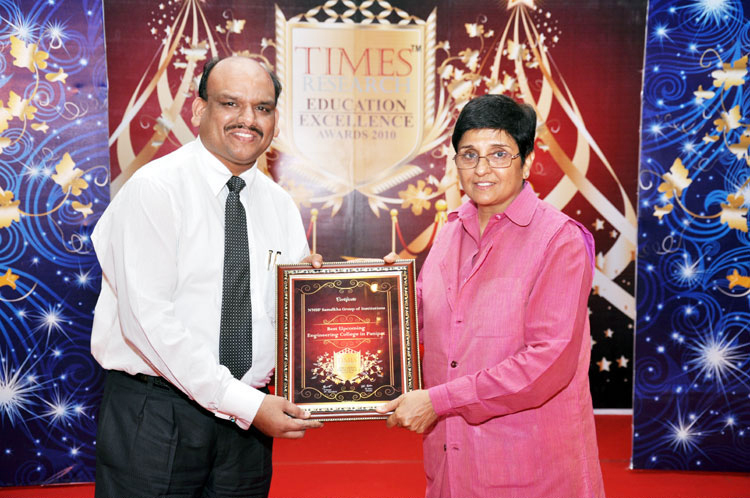 The award was presented to us by Indias Pride Dr. Kiran Bedi on Saturday, 29th May 2010.